Our Phoenix Good News TV and GNTV Latino channels will be moving temporarily from channel 22.1 & 22.2 to a new home. Our new channels will be 25.1 and 25.2, at least through the remainder of 2018. If you are a viewer of our channels in the Phoenix metropolitan area, then you will notice that channel 22 is no longer broadcasting our programming. This is because of an FCC mandatory change that is taking place in October. We have been receiving calls from many of you, sharing that you are having trouble getting our channel. We apologize for the trouble this is causing you. 2) Please pray that God will help the TV station solve the technical issues they are encountering so that they can increase the power on the channel 25 very soon. 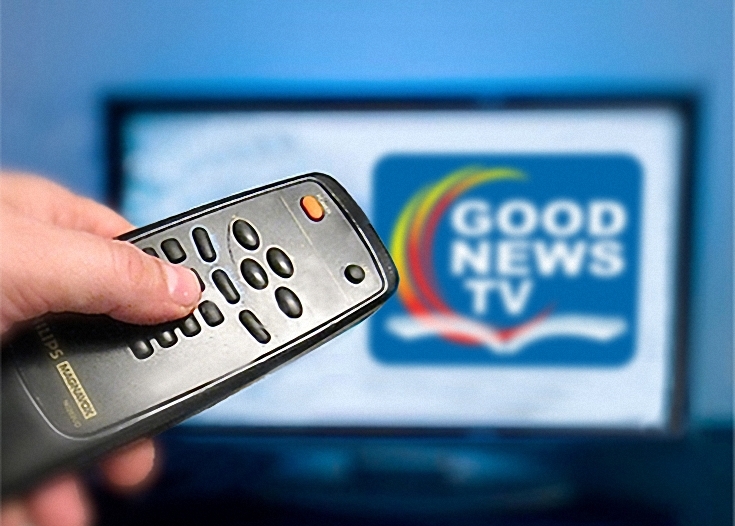 3) Call us at Good News TV (480-264-1116) to let us know you are having trouble getting the our channels on 25. We will take down your phone number and call you back as soon as the TV station has increased power. We will also share any hints you can try. We are hopeful that they will get these technical problems resolved very soon. 4) Check back here at our website for further instructions as well. Thank you so much for your prayers and support of our ministry. We are so very sorry for the inconvenience this is causing to you.